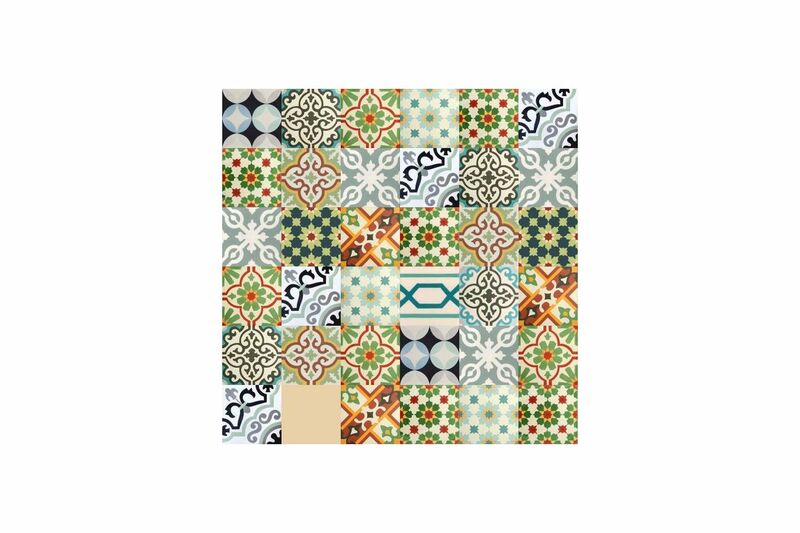 Cement tiles are unique and original floor and wall finish for you interior. They can be put in every room, even outside on balcony. Thanks to the hydraulic production process tiles are durable. Cement tiles were subjected to many test for resistance and abrasion. They are immune to most of mechanical damage. Cement tiles have to be impregnated. 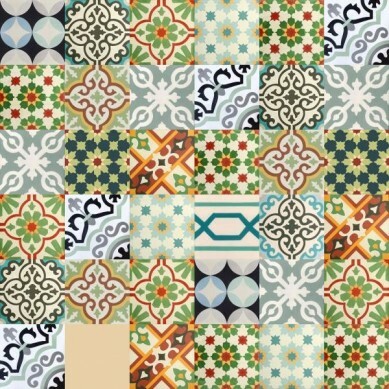 We advise to order 5-10% extra quantity of Moroccan Cement TilePatchwork . 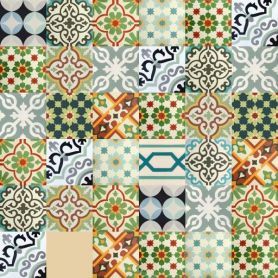 Tiles manufacturing process has been born in the mid-nineteenth century, but only in the next century tiles gained fame. Today they are symbol of prosperity and luxury. Cement tiles can be found in villas and even prestige schools.